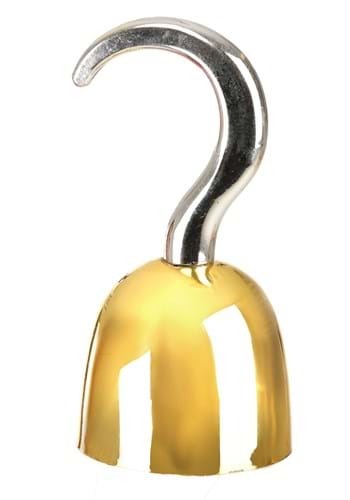 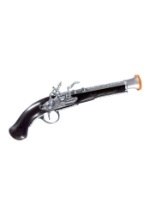 This deluxe silver pirate hook is the ultimate pirate accessory! 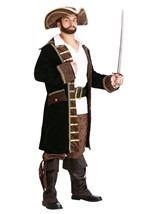 The silver hook and gold hand-guard both have a shiny, metallic appearance which gives the entire accessory a realistic look that perfectly accentuates any pirate captain's costume. 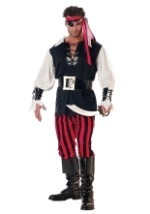 A 5 ½ inch polyester attached sleeve is also included, making it easy to blend the hook in with your costume. 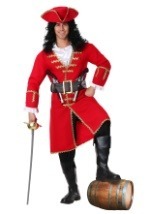 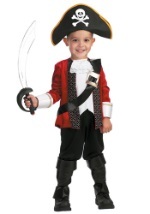 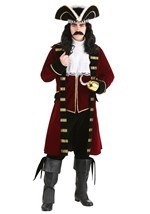 For a truly outstanding pirate costume this Halloween, make sure you get this deluxe hook! 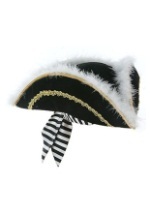 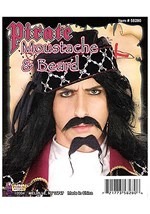 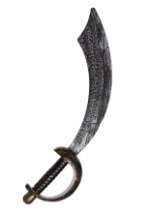 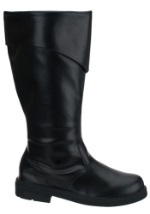 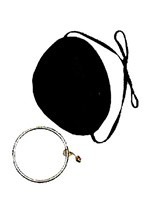 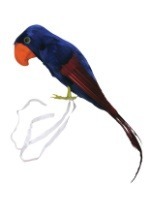 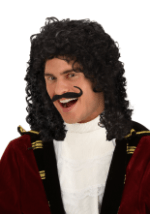 And check out our other pirate accessories for a great wig or our toy pirate weapons!